Milers invade the Philly Hot Chocolate 5K / 15K & bring home some sweet swag! Shout out to everyone that ran the Hot Chocolate this weekend!! There are some incredible pics & many PR's, longest distance ever run & of course age group placings. Congrats everyone & enjoy the awesome swag!! Props to Jo An for achieving the 3 year legacy medal! 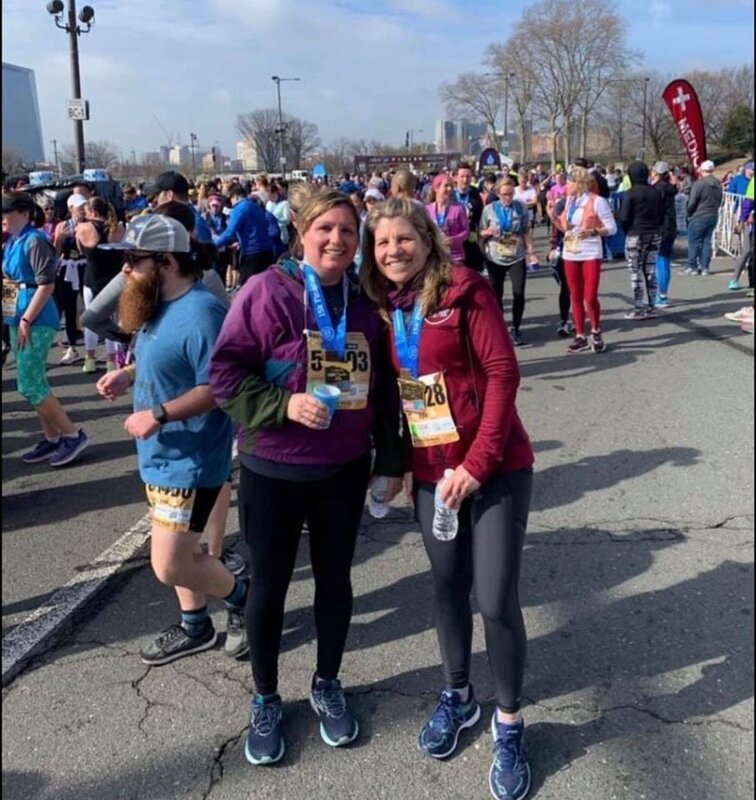 Newer PostMilers make us proud at the 2019 Boston Marathon!! 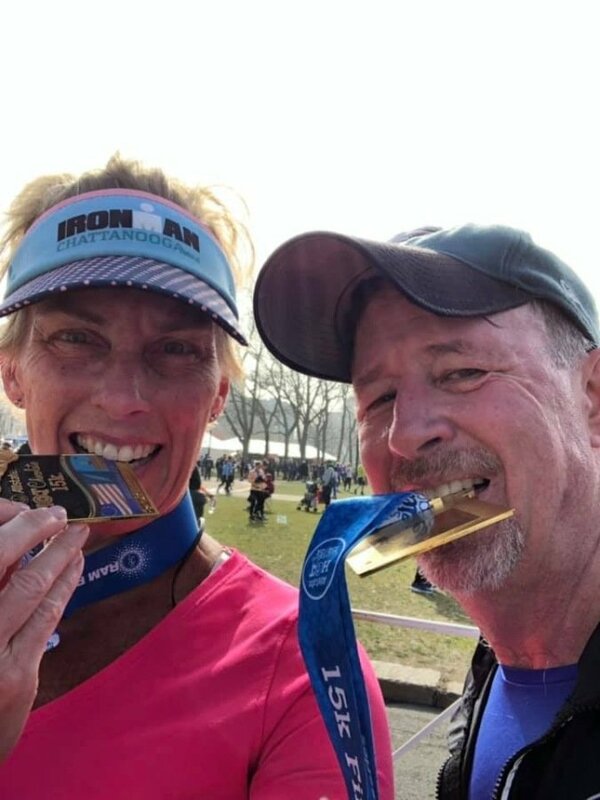 Older PostMilers bring the LOVE to the 2019 Philly Love Run Half Marathon!